Regular readers of this magazine know that we cover storage and the importance of it, quite a bit in this space. 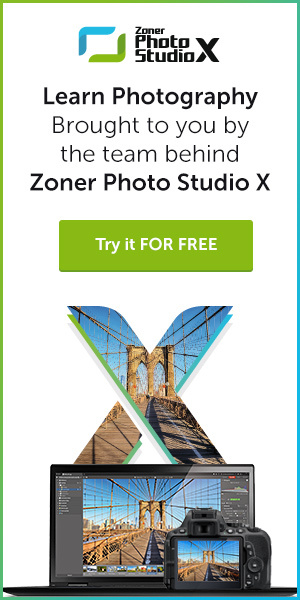 Whether it’s a look at the latest portable drive solutions or simply pounding away at how vital backing up your images is, we continue to believe this topic is as, if not more, important than the capturing of the images themselves. One thing we typically don’t go into is how viable and reliable today’s storage solutions will be, say, 10-15 years from now. It’s a bit of crapshoot as, quite simply, we really can’t say. The question that is often posed is, will my photos live longer than I do? 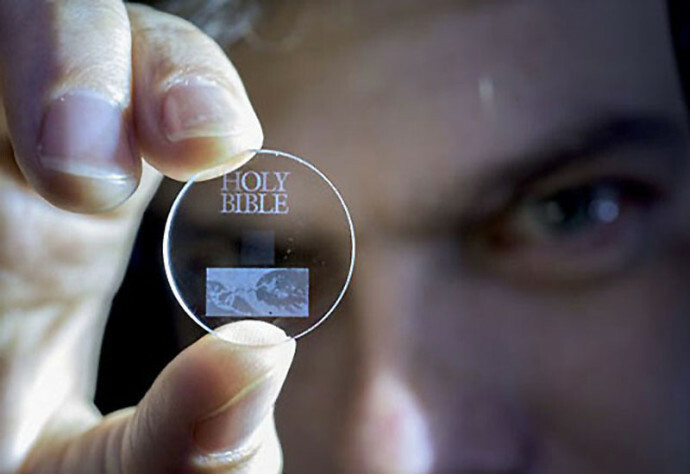 Well, scientists at the University of Southampton are claiming they have made a major step forward in the development of digital data storage that is capable of holding huge amounts of data with the ability to survive for billions of years. 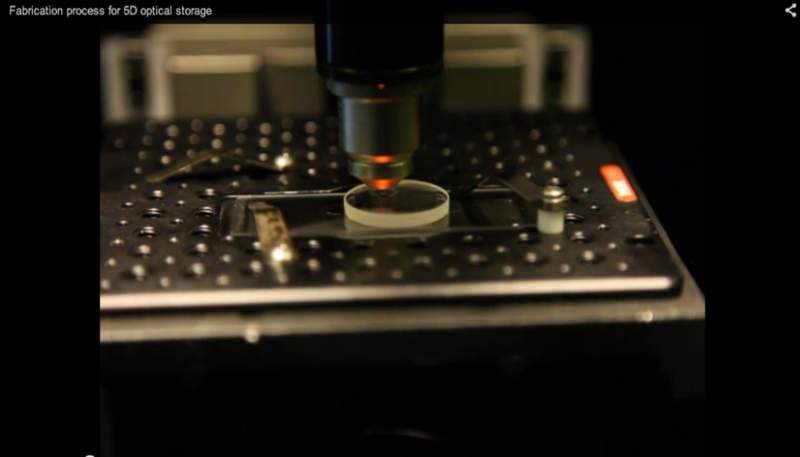 This new storage tech allows unprecedented properties including 360 TB/disc data capacity, thermal stability up to 1,000°C and virtually unlimited lifetime at room temperature (13.8 billion years at 190°C) opening what the research believes, “is a new era of eternal data archiving.” I’ll say it is. As a very stable and safe form of portable memory, this is clearly a potentially insane breakthrough in digital archiving technology that goes way beyond the ability to help consumers store image collections (though we’re excited about that aspect of it for sure). We’re talking the ability to store ridiculously huge archives, such as national archives, entire museums and libraries, preserving their information and records for what amounts to eternity. “It is thrilling to think that we have created the technology to preserve documents and information and store it in space for future generations. This technology can secure the last evidence of our civilization: all we’ve learnt will not be forgotten,” explained Professor Peter Kazansky, from the ORC. 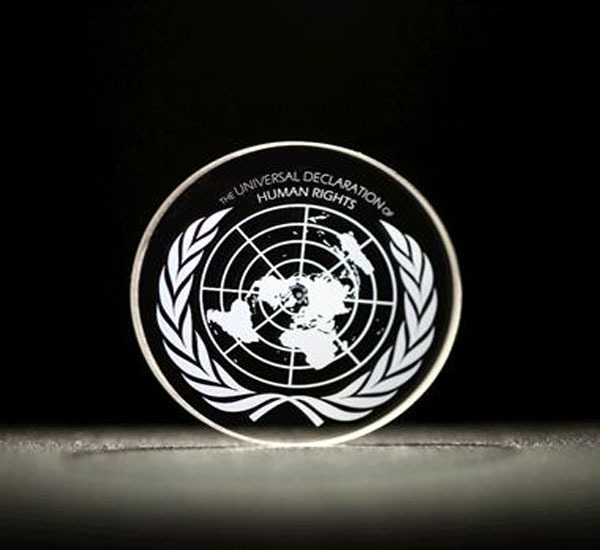 Among the documents that have been preserved by the scientists suing 5D include the Universal Declaration of Human Right (UDHR), Magna Carta and King James Bible – all on individual glass discs that are likely out live the human race. The documents (that they have saved using the tech) were recorded using ultrafast laser, producing extremely short and intense pulses of light. The file is written in three layers of nanostructured dots separated by five micrometers (one millionth of a meter). The self-assembled nanostructures change the way light travels through glass, modifying polarization of light that can then be read by combination of optical microscope and a polarizer, similar to that found in Polaroid sunglasses. Coined as the ‘Superman memory crystal’, as the glass memory has been compared to the “memory crystals” used in the Superman films, the data is recorded via self-assembled nanostructures created in fused quartz. The information encoding is realized in five dimensions: the size and orientation in addition to the three dimensional position of these nanostructures.